Hydro has been releasing incredible music since 2003 on almost all of the big labels. Since he started producing and collaborating with Break, he has continued to experiment with different styles and with different producers. He’s become known for his musical diversity and his name is synonymous with quality and finesse. 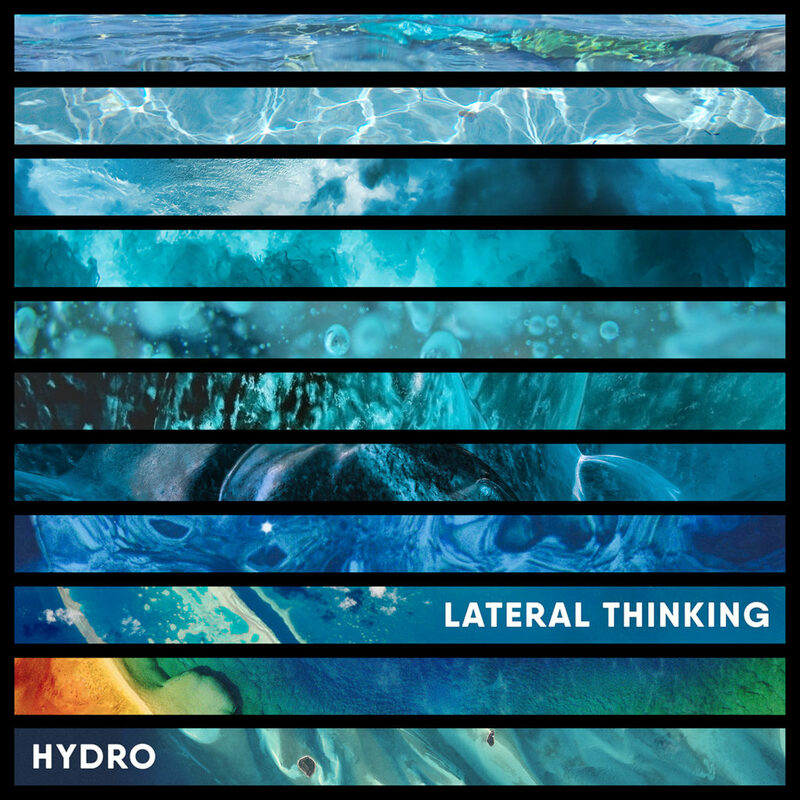 Hydro is now ready to release his long-awaited debut album ‘Lateral Thinking’. The album features War, who again has established himself as one of the best engineers in the game. Since first collaborating in 2011, Hydro and War have proven to be a formidable team, known for consistently delivering key releases, including for Utopia. Our premiere today is the opening track of the album ‘Above The Waves’ which hits the ground running! Jungle vibes aplenty, loads of drums, live breaks, heavy bassline and the double bass riff at the second drop make this a brilliant opener. It’s got everything!